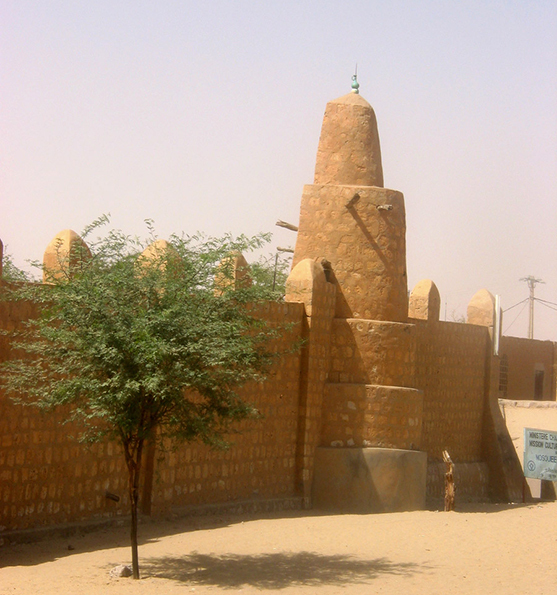 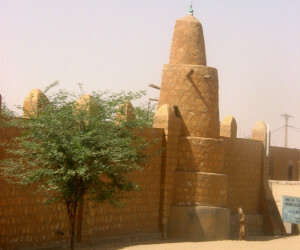 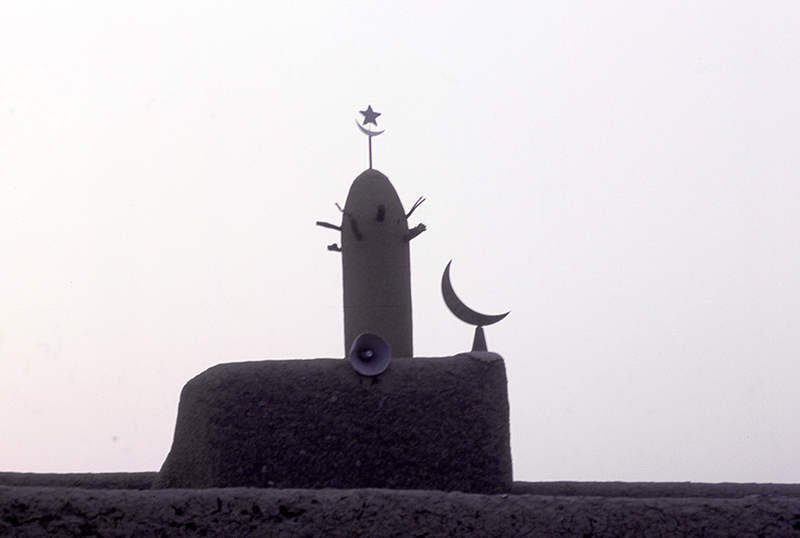 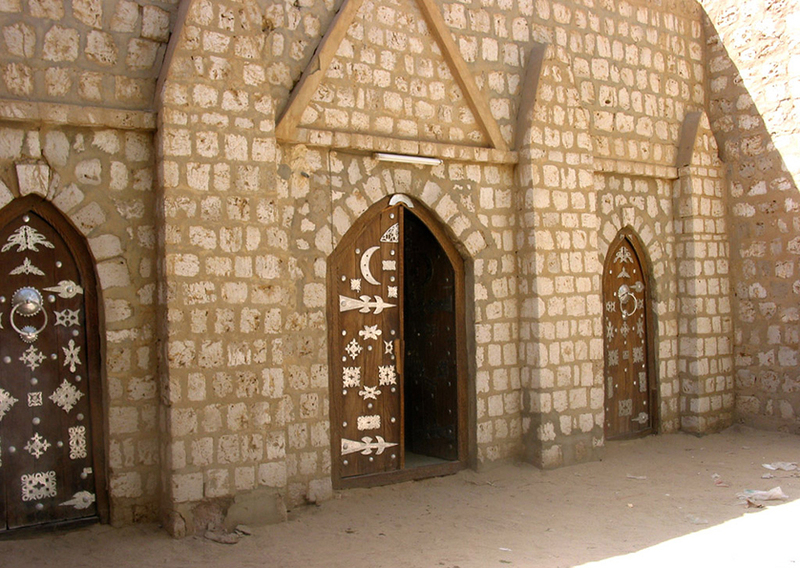 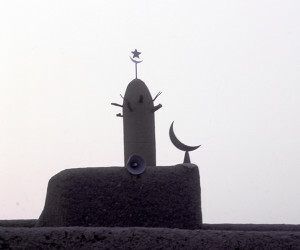 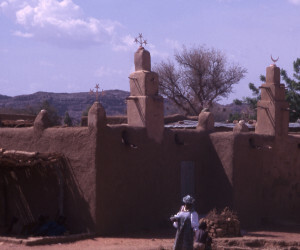 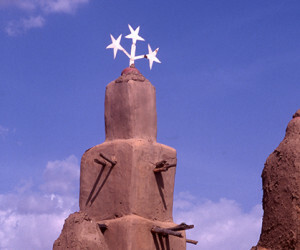 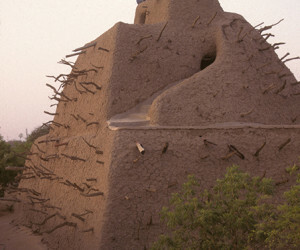 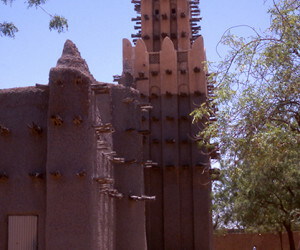 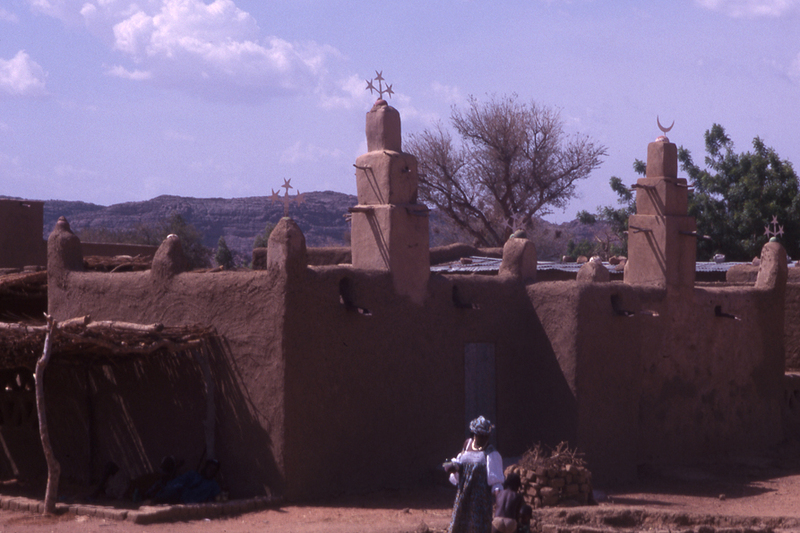 Timbuktu, Sidi Yaya Mosque. 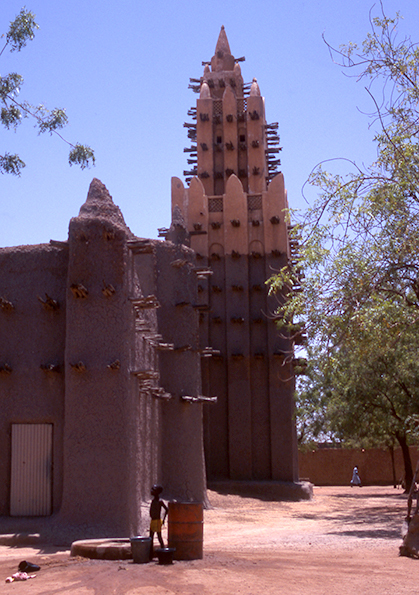 (built 1440). 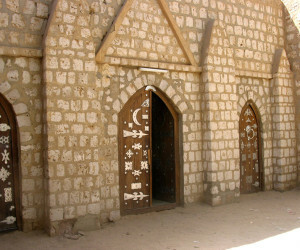 These doors were damaged during the occupation. 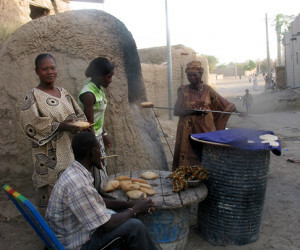 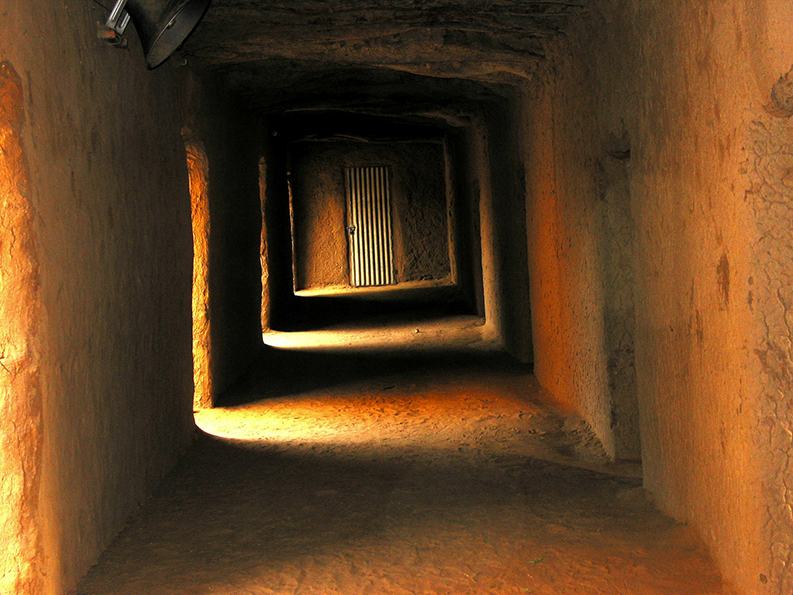 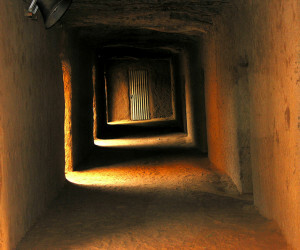 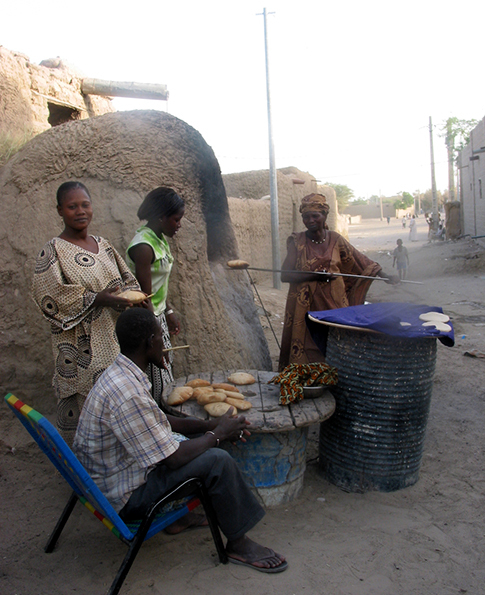 Timbuktu, Women make bread in clay ovens every night. 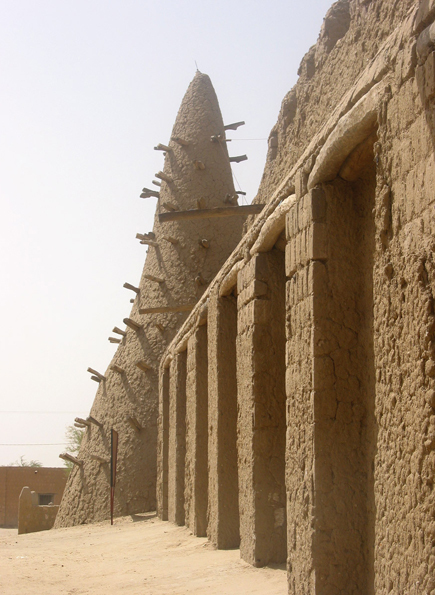 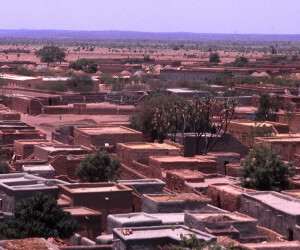 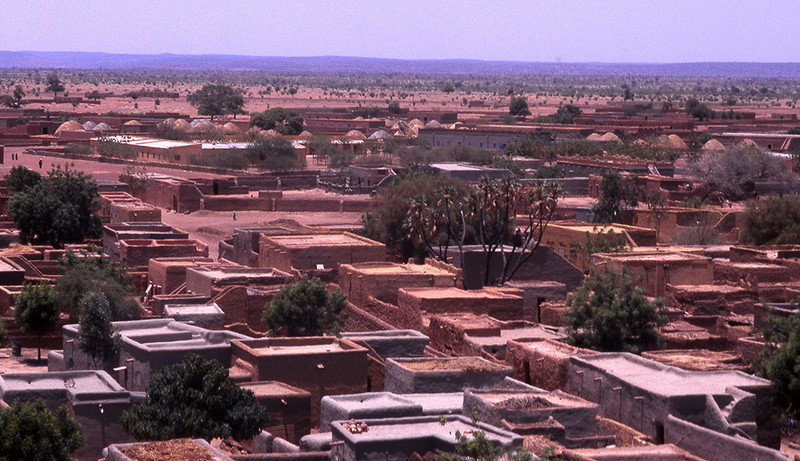 Timbuktu, Gao, Konna and Doentza are towns in the part of northern Mali that was occupied by a fluid assortment of armed groups for ten months in 2012 and were liberated in January 2013. 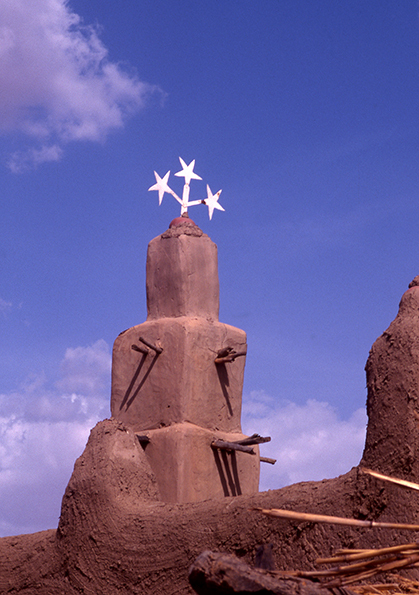 These photographs pay homage to the brave towns that were occupied and underscore their beauty and their history. 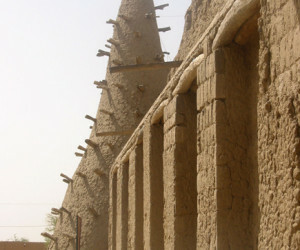 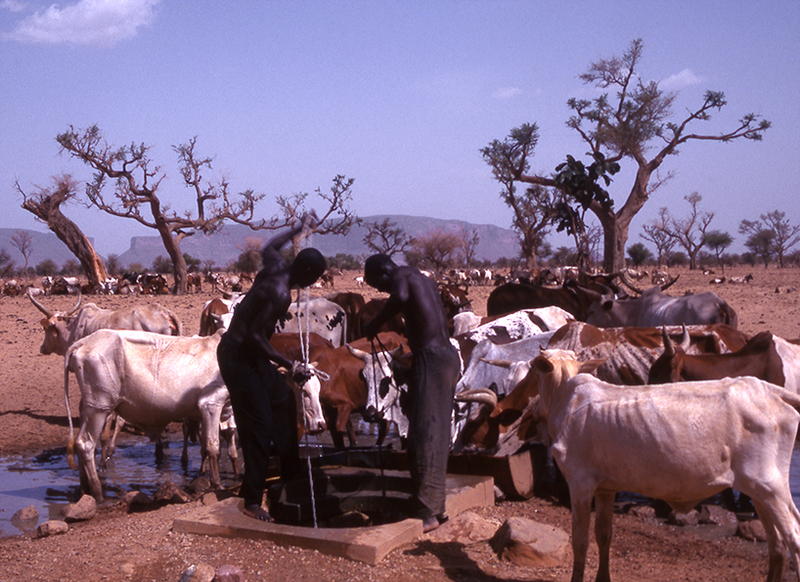 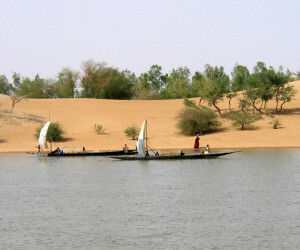 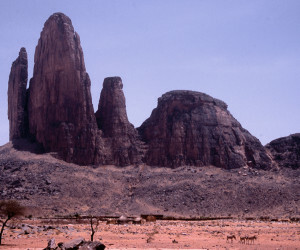 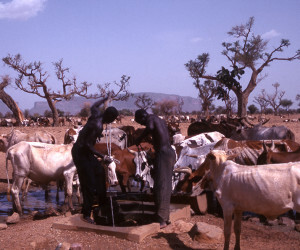 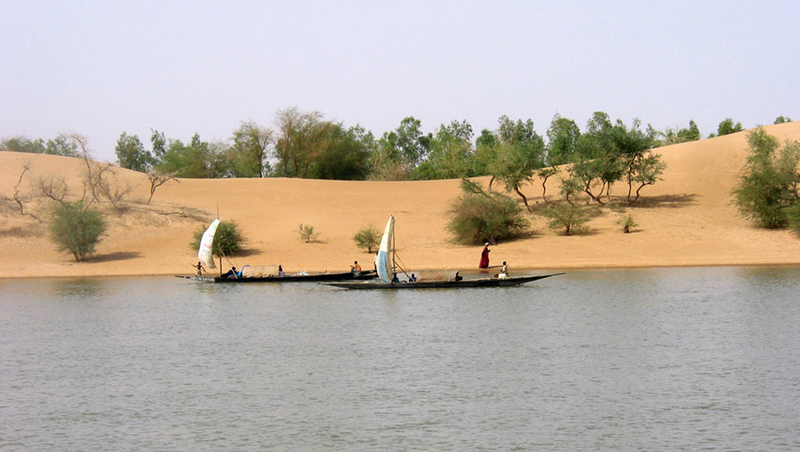 The fighting was provoked when the armed groups began to move south in Mali towards previously unoccupied parts of Mali. 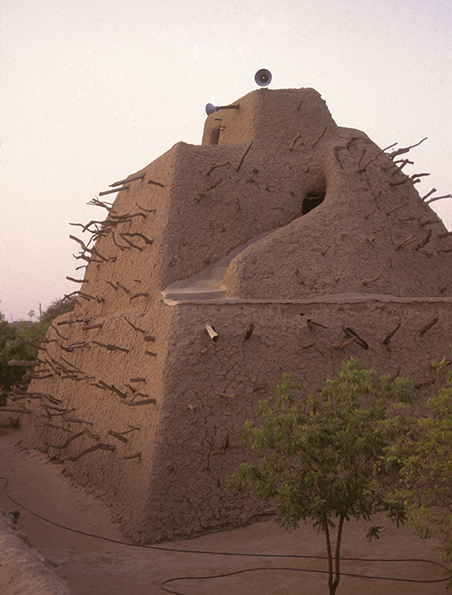 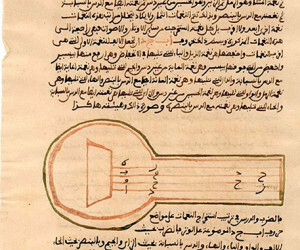 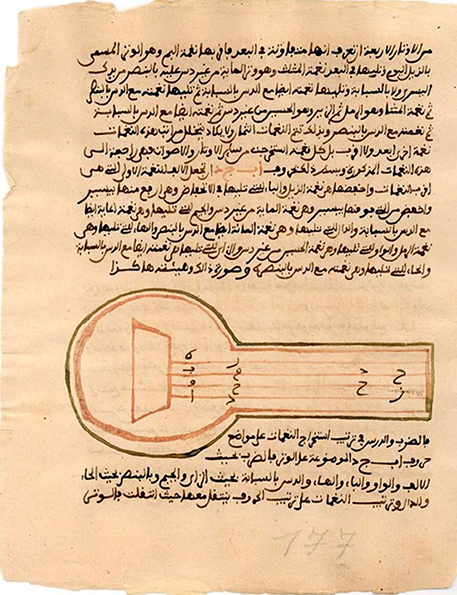 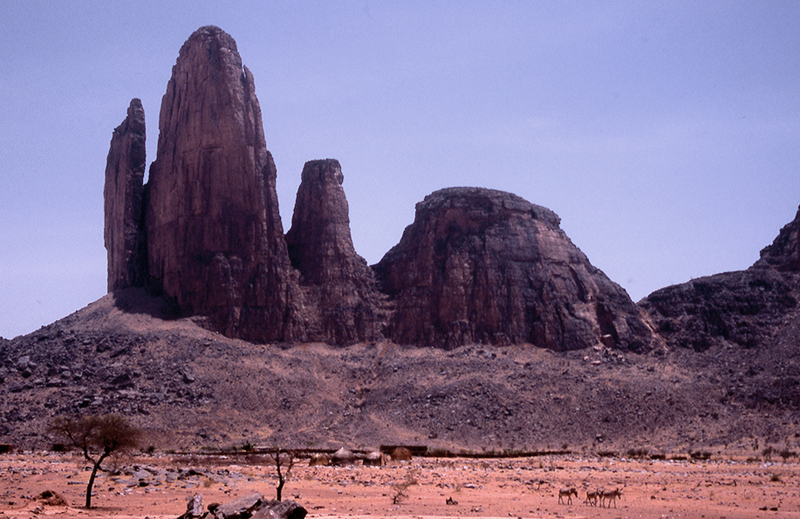 The first battle to liberate the north of Mali was fought in Konna.